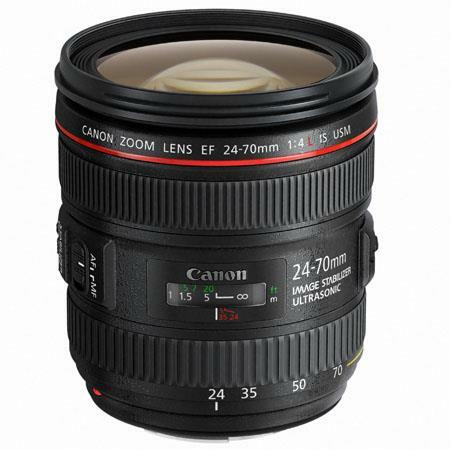 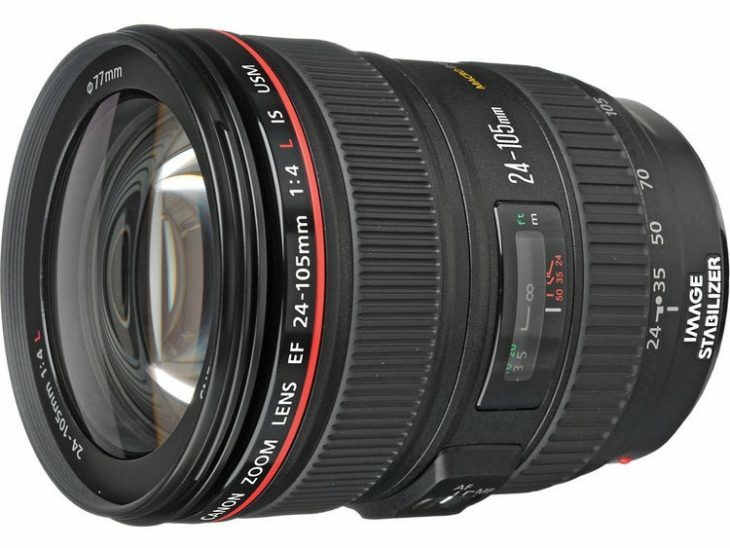 DiitalRev has the Canon EF 24-105mm f/4L IS lens on sale at $589 (or €672) . 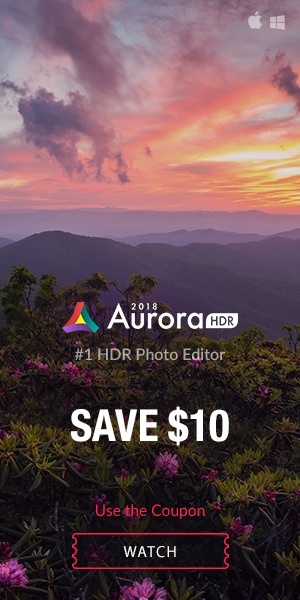 Compare at $999. 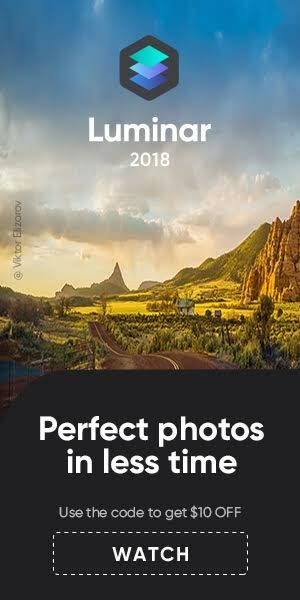 DigitalRev ships worldwide and the price is inclusive of taxes and customs.